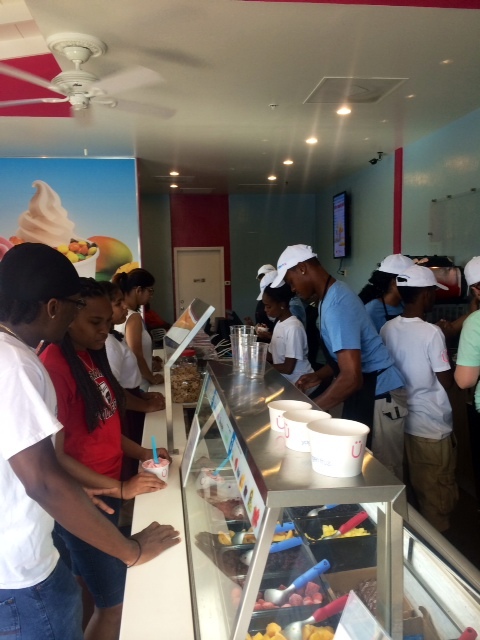 Now Swirling in St. Thomas, US Virgin Islands! 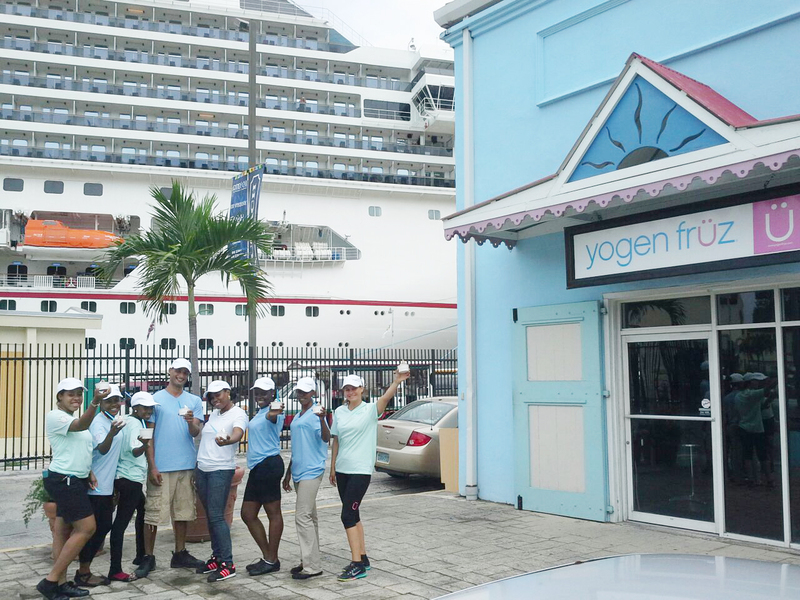 We are happy to announce our very first store on the beaütiful and sünny St. Thomas U.S Virgin Island is finally open. 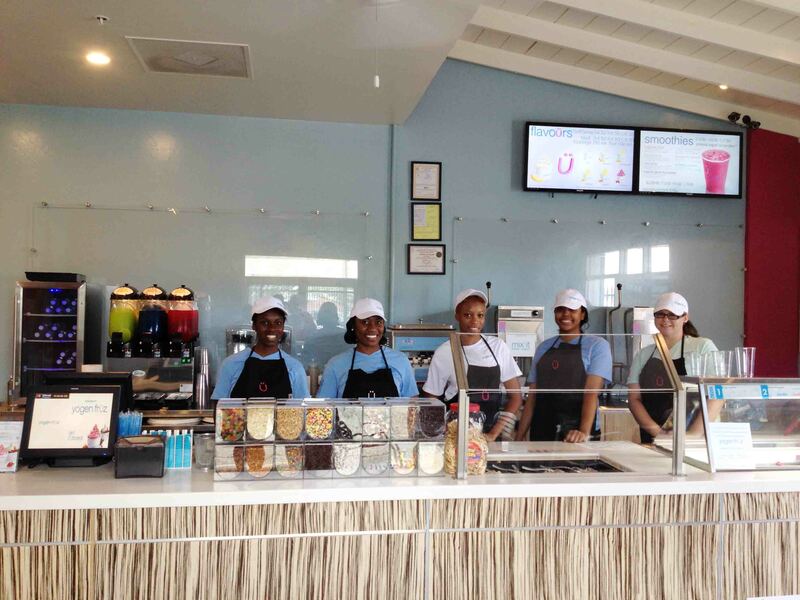 We may be new to the island but we’re already lüving the energy, sün and pürfect frozen yogurt weather. Stay cool and refreshed after a day under the sün with a yümmy made-to-order cüp of frozen yogürt. Say Hi to our wonderfül team and special thanks to the our very first customers who came to and celebrate our grand opening with üs. Sailing into the islands? Swing by and say Hi! We’re at the popular Port of Sale Mall find us at 9100 Havensight, Port of Sale Mall, Unit #1. Hope to see Ü soon!